The Pro Studio Kit is the latest fully multisampled acoustic drum kit for MPCs and Maschine from MPC-Samples.com, bringing the premier sound of one of the world’s most sought after drum kits, the Sonor Designer Kit, directly to your pads! 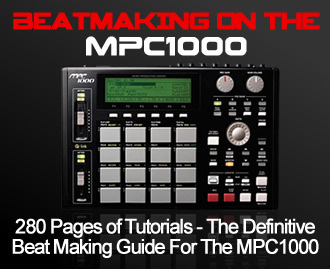 The Pro Studio Kit is compatible with all MPC models, JJOS and NI Maschine, with dedicated programs for models that support ‘Round Robin (Cycle)’ playback (e.g. 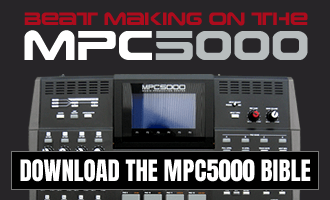 MPC Software, JJOSXL, MPC5000), a low memory version for older MPCs and a 12-pad version for the MPC500.